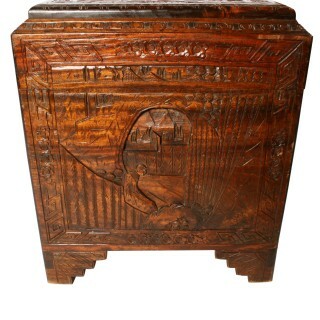 An early 20th century carved camphor wood trunk. 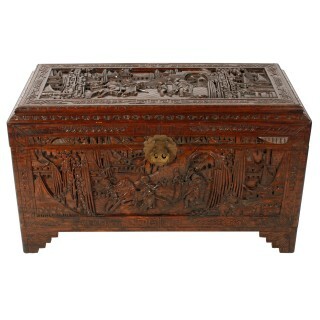 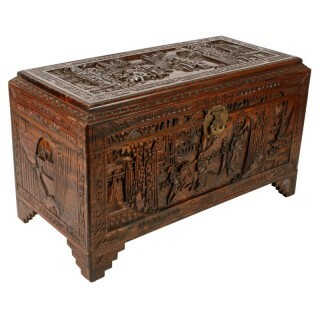 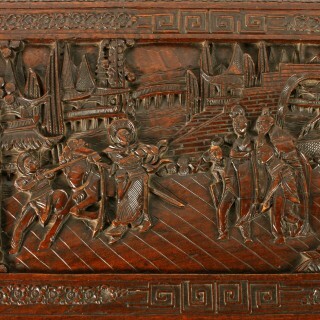 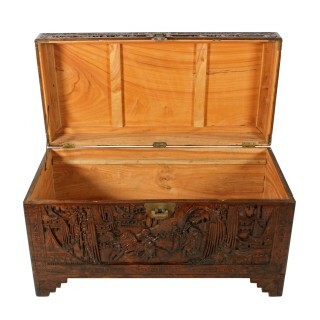 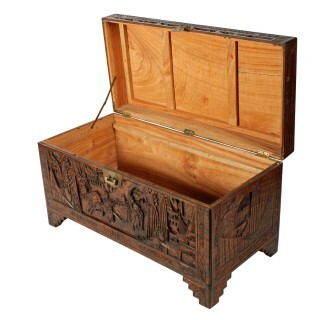 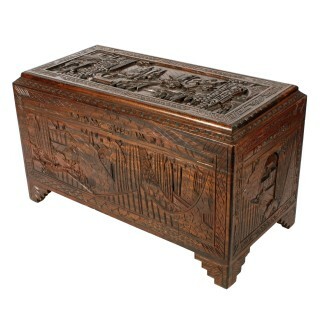 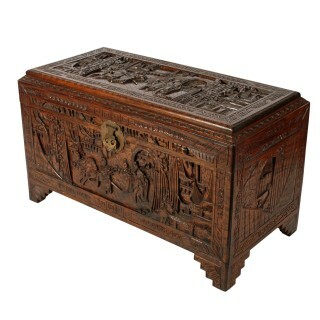 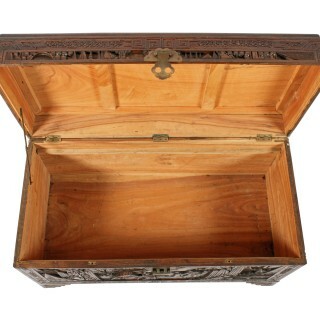 The trunk is profusely carved with Chinese scenes and decorations and has a hinged lid and a brass clasp lock. 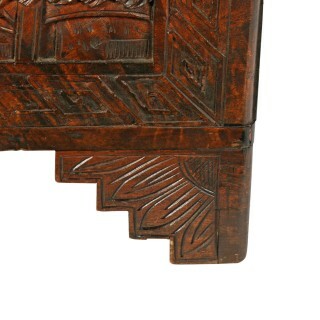 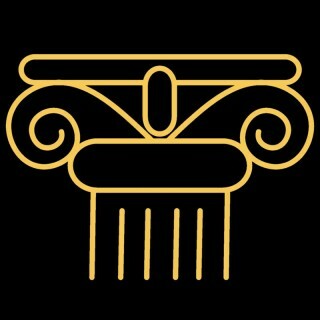 The chest is raised on four step shaped feet and the window scenes at each end act a carrying handles, the arched top is a recessed finger grip.